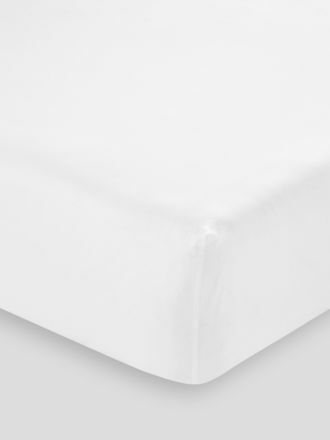 Made from high-quality cotton sateen that will send you into the deepest and most luxurious of sleeps, Augusta's silky 500 thread fitted sheets will spoil you for choice with its selection of stylish colours. 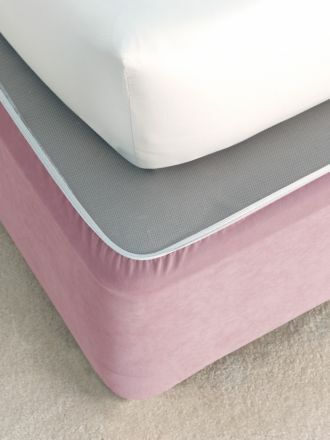 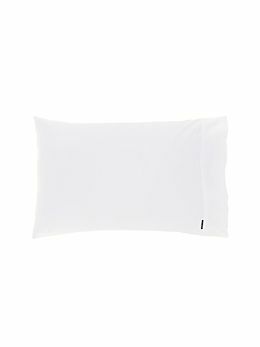 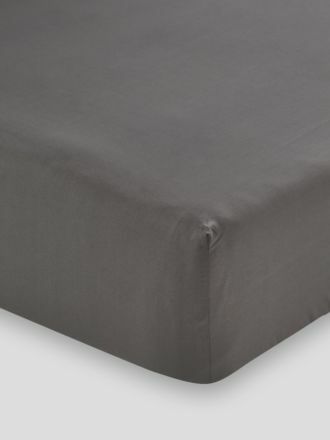 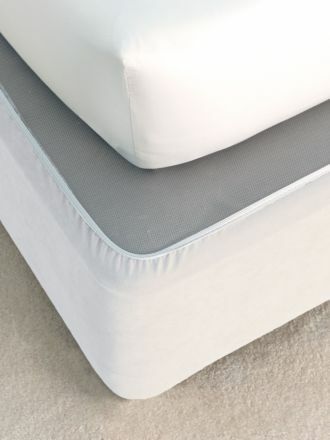 The fitted sheet has a generous 50cm wall – perfect for all mattresses. 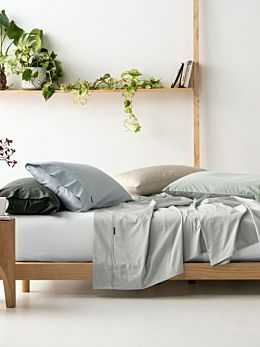 The beauty of this staple range? 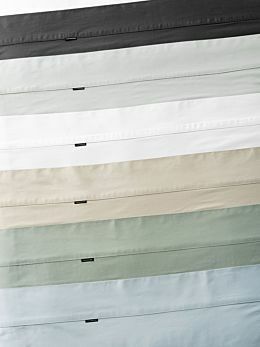 Augusta can be mixed and matched with our coordinating individuals, which will perfectly complement your favourite Linen House bed linen designs – new and old.